Saeed Bamatraf was born in Hadramout, Yemen, in 1985. 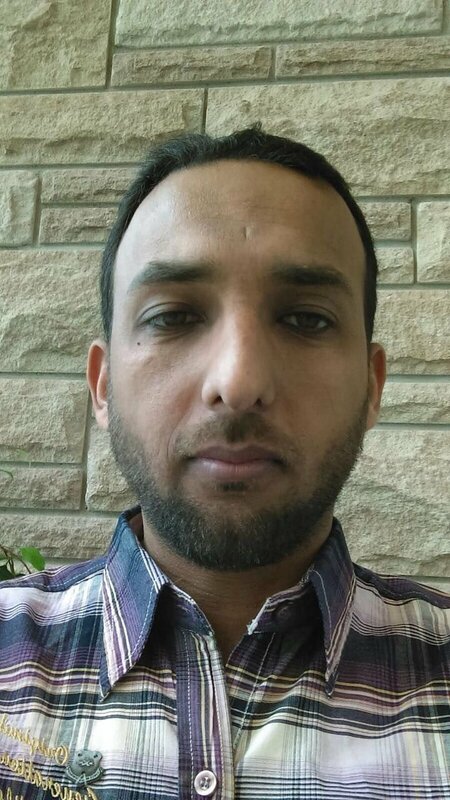 He received a Bachelor of Science degree in Computer Science from Al-Ahgaff University, Mukalla, Yemen in 2009 and a Master of Science degree in Computer Science from King Saud University, Riyadh, in 2015. I am currently working towards my PhD degree at the University of Waterloo, Waterloo, Ontario, Canada. My primary interest lies in the field of pattern recognition, machine learning and image processing, with particular applications on neuroimages and biomedical images. In addition, any anomalies detection systems in the human body such as cancer are also one of my interests.